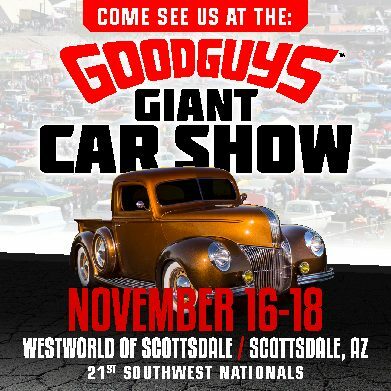 Imagine Injection will be at the Good Guys 21st Southwest Nationals on November 16th, 17th, and 18th. Please stop by our booth to see all Imagine Injection has to offer. For show details see below.